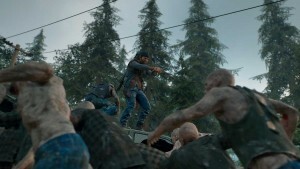 Typically truncated to eight-month development cycles, sports games are known more for granular leaps in gameplay and feature sets. 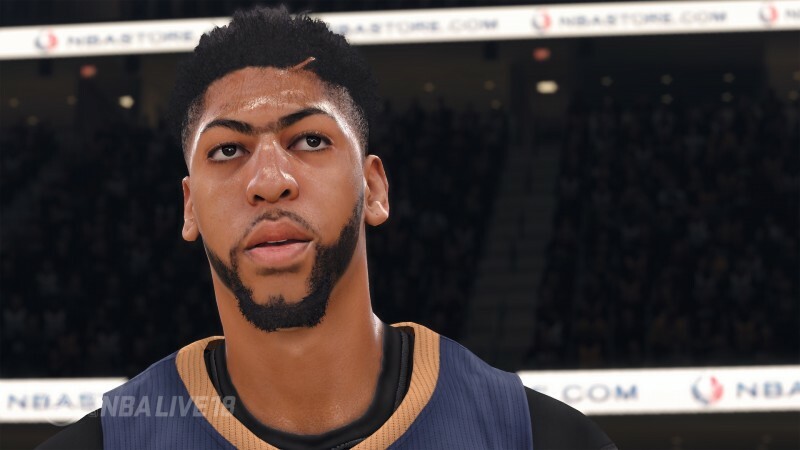 But coming off NBA Live 16, yet another entry that failed to make even a minuscule dent in the market, EA realized this slow and steady progress would never close the gap to make a true contender. 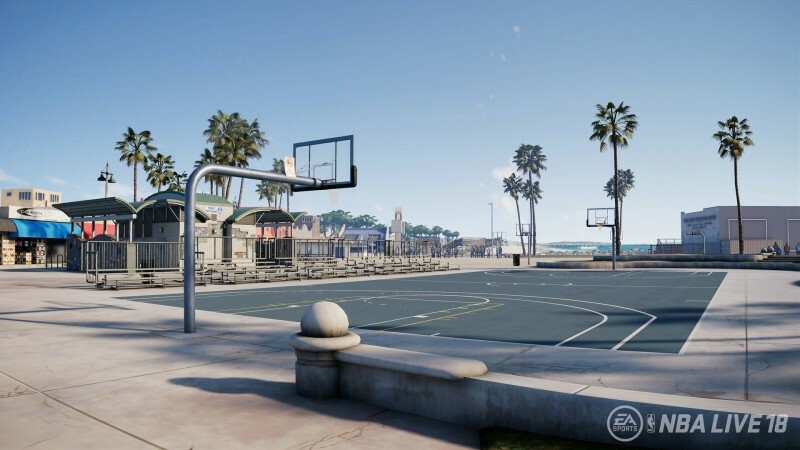 To speed up the process, EA Sports granted its Tiburon studio something few sports game developers are ever given – a two-year runway for creating the next game in the series. 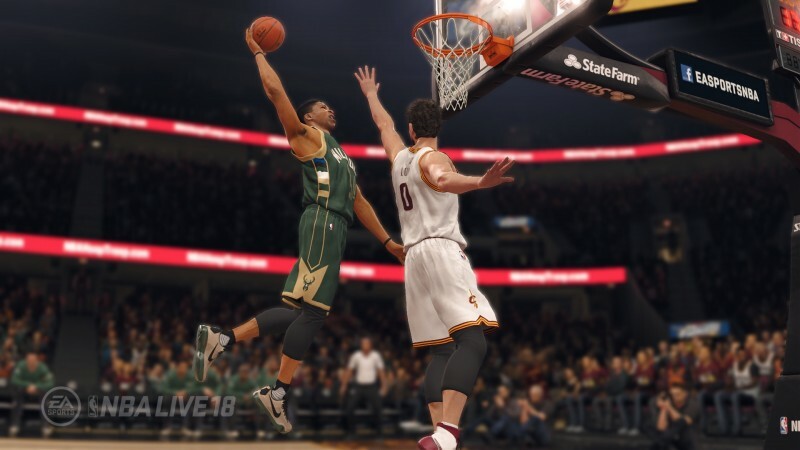 With its newfound longer dev cycle more aligned with traditional game development, instead of continually chasing the advancements Visual Concepts makes with the NBA 2K series, the studio took off its horse blinders and looked to the wider industry as a whole for inspiration. 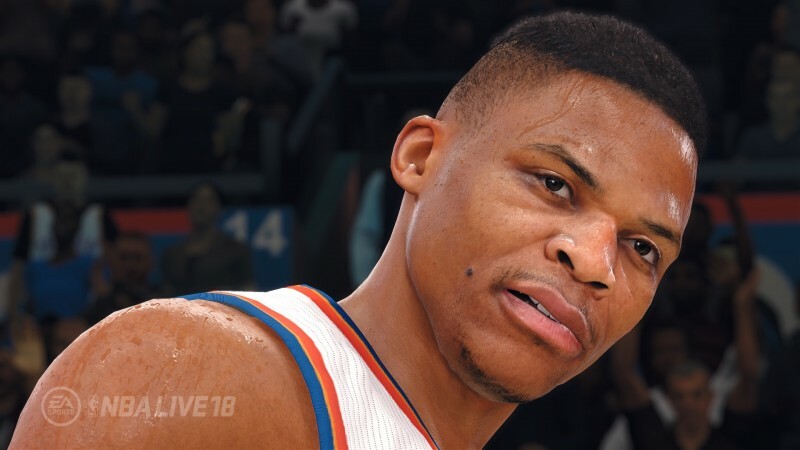 As I sat through my first demo of NBA Live 18's new feature sets, the developers continually made reference to fighting games, shooters, role-playing games, and even MMO raids. 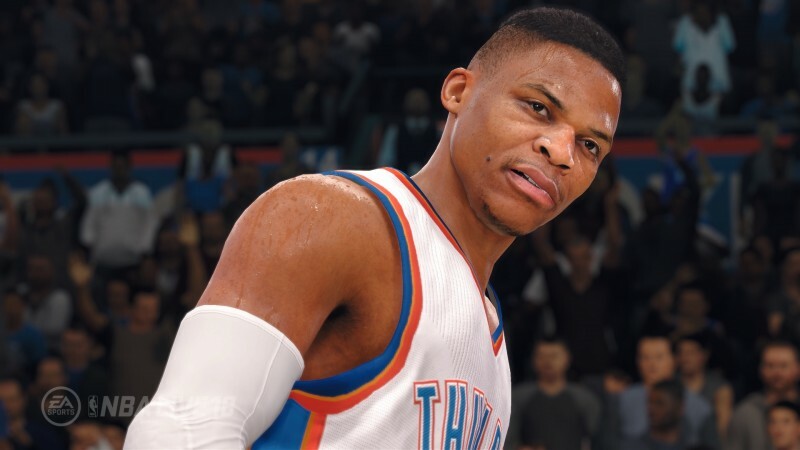 NBA Live 18's new The One mode serves as the centerpiece for this new approach to sports games. 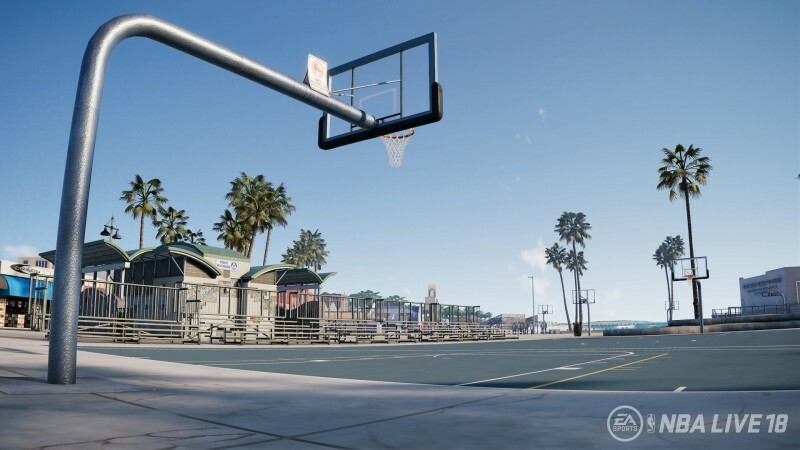 On the surface, The One sounds like a facsimile of the NBA 2K set-up – you start by creating a player that you then use across Live equivalents to the NBA-focused MyCareer, 5v5 sim Pro-AM, and streetball centric MyPark modes. But once you dive into the particulars, the differentiation is clear. 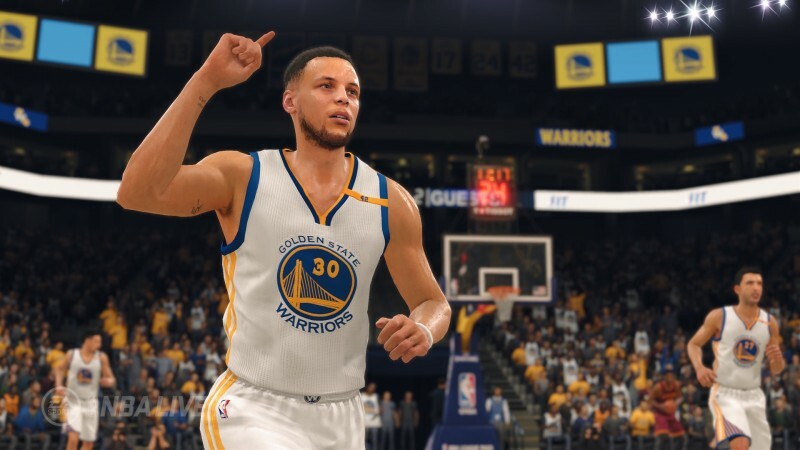 Users start by choosing a play style for their create-a-player. These break down into traditional basketball archetypes like playmaker, slasher, wing shooter, rim protector, stretch four, etc. (you can see the full list here). 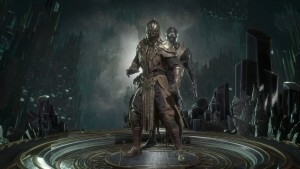 Each class has different rating limits on specific skills, and as you progress you can choose to specialize in particular skills to customize your play style. For instance, in the "point shooter" build we saw in action, the user had a choice between concentrating on shooting off the dribble or making contested shots. Whichever you choose then has a higher skill threshold. 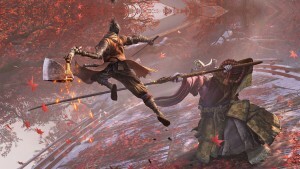 Players earn two types of currency after each game. XP can be spent upgrading your skills. The skill progressions don't just follow a simple numerical path, such as spending points to increase your dunking from 75 to 76, for instance. 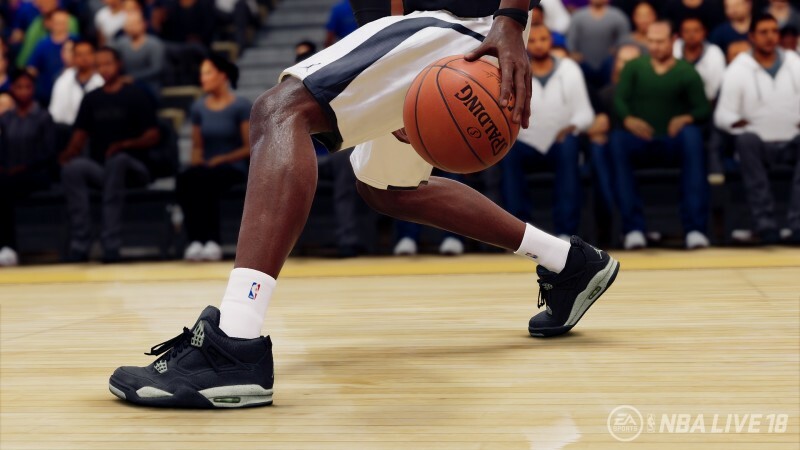 Instead, EA has sprinkled the upgrade path with variables like a signature shoe that matches your play style (don't expect to unlock Ewings with your point guard), new animations, and the occasional major jump that boosts your skill by 10 percent. You can always see your min-max options for each particular skill and the upgrades available so you can understand your player build's limitations and plot the best way to make your player better. The second type of currency users earn for completing specific objectives is RP, which can be spent on Overwatch style loot crates. These crates are filled with cosmetic and aesthetic enhancements for your player. 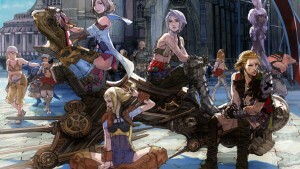 These are tiered in the RPG standard common, rare, exotic, and legendary classifications. To eliminate some of the frustration players have with randomized crates in other games, EA says you can buy specific crate tiers to improve your chances of getting the items you want. 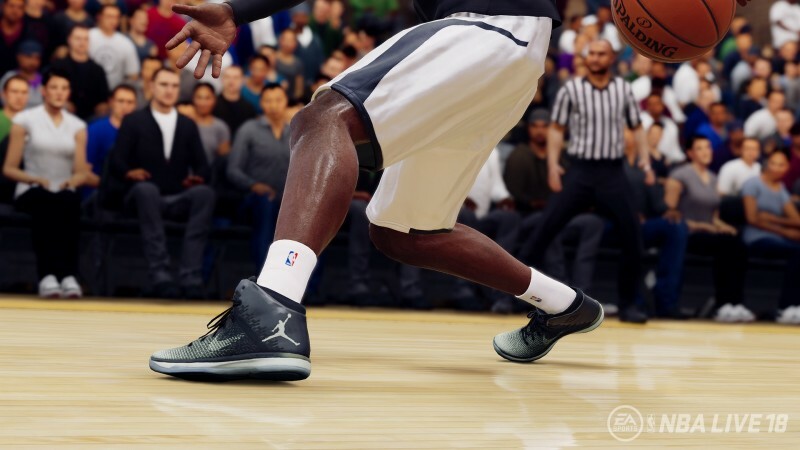 EA plans to offer branded crates for partners like the Jordan brand, and will continue to create new crates when new apparel or shoes become available. These trait buffs can play into strategy when forming your team. 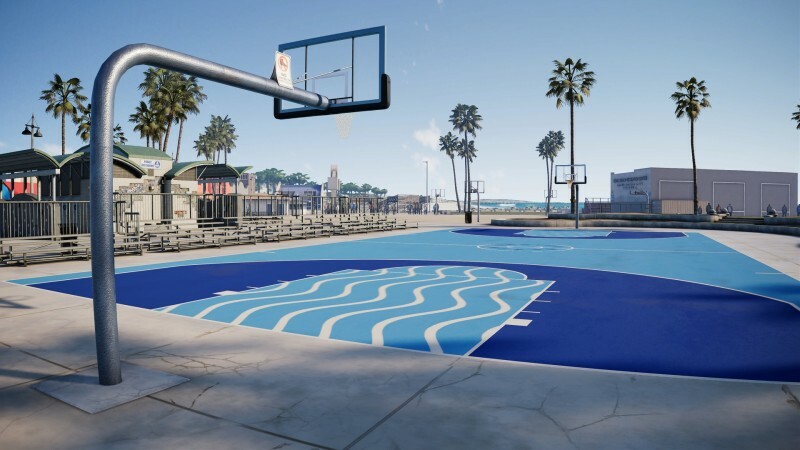 If you are playing with several strong outside shooters, choosing the playmaker trait buff would boost their catch and shoot bonuses, making your team a formidable outside threat. 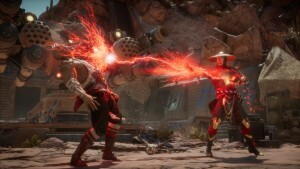 In classic Destiny or Overwatch fashion, each play style also as a signature ability that acts as a buff and can be unleashed during a game. 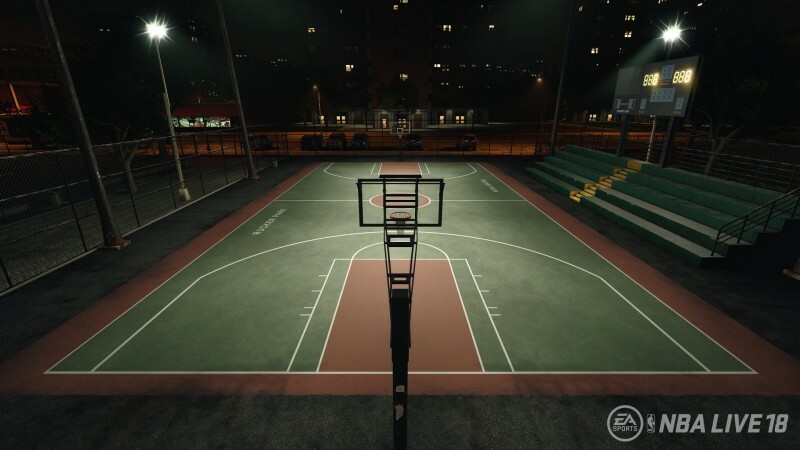 Certain traits can only be earned playing in the street, pro-am, or NBA, so you may have to excel across all three disciplines to make your ideal player. 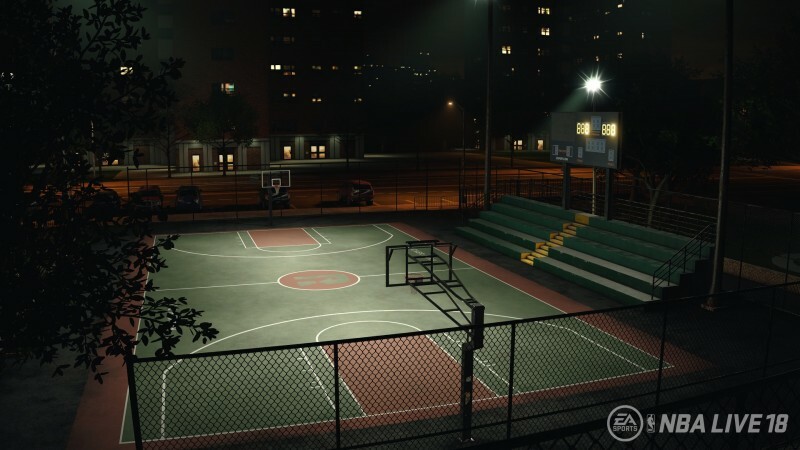 In addition to these three modes of play, EA is also creating live events that give you a chance to earn special gear. 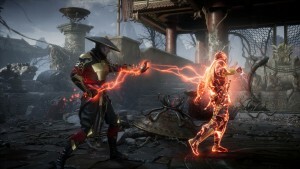 EA referenced boss battles and raids when talking about these events; for instance, you may have to take on Allen Iverson in Philly to win a unique unlock. To create harmony between the three modes that encompass The One, EA developed a narrative wrapper that ties the experience together. The framing gives your character a backstory and includes friends, agents, and NBA players you interact with along the way. The interactions you have with them determine the types of quests and outcomes available to you in the long run. 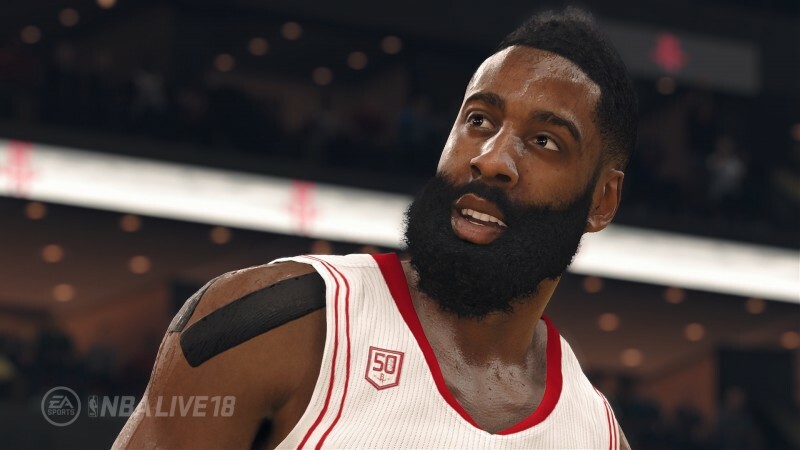 You can get your first taste of this story when the Live 18 demo drops in August. 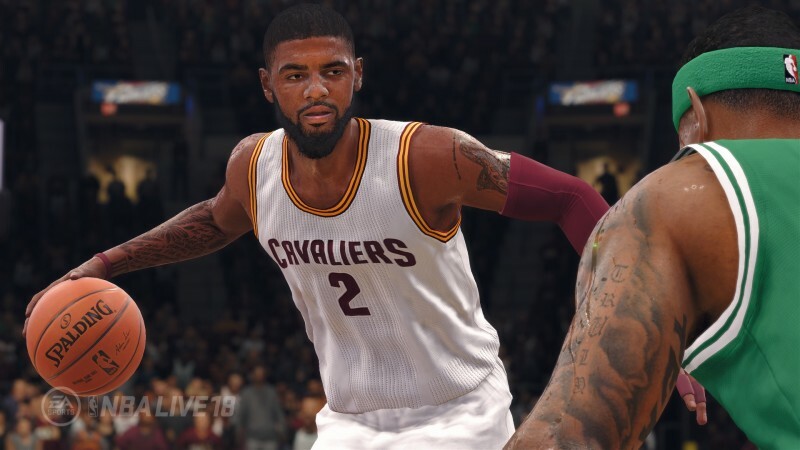 In addition to our deep dive with NBA Live 18's The One mode, I played a few games to get a feel for how the controls have evolved over the last two years. 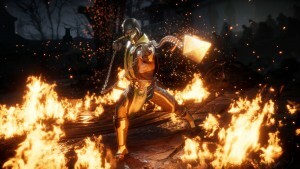 EA focused heavily on animation quality, animation variety, physicality, and contextual awareness, and all of these things were on display in my short time with the game. 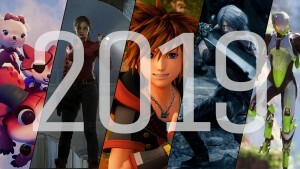 You can never get a true feel for how a game will perform in the long run with one hand-on session, but I'm confident the gameplay is taking a strong step forward in the right direction. 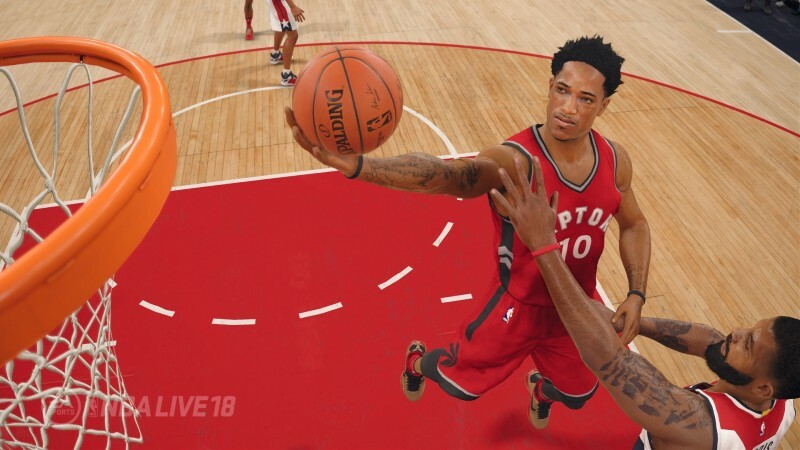 Animations in the paint were a big weakness of Live 16, but I saw much more variety in post moves, contact during drives to the hoop, and a level of physicality that was frankly missing last time out. 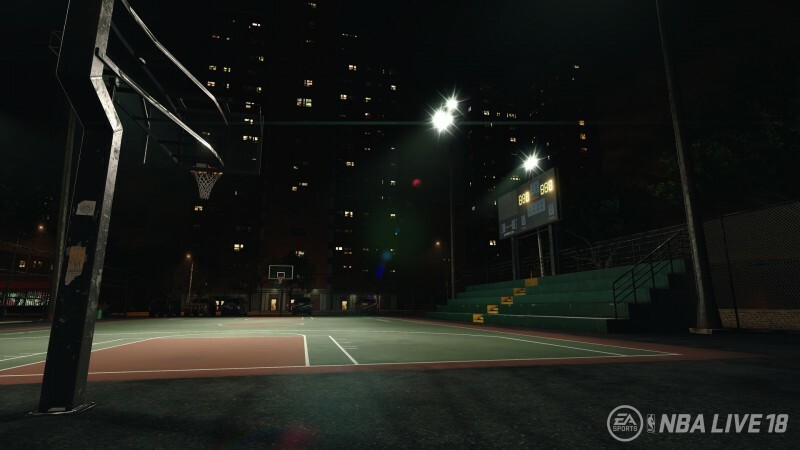 The post game now has shot stick support, counters, fadeaways, turnarounds, and step backs, giving your big man the tools to succeed under the hoop. Defenders have counters to all of these moves as well. On the perimeter, EA's new approach to defense should help users prevent opponents from blowing right past them every time. Holding the left trigger for auto assistance makes it much easier to stay between the attacker and the hoop, and when they move left or right you have a small timing window to counter that move and shut down their drive. "On the perimeter, it's almost more like a fighting game now where we are going one on one and my timing versus his timing makes all the difference," Mahar says. The counter window is bigger or smaller depending on your player rating. 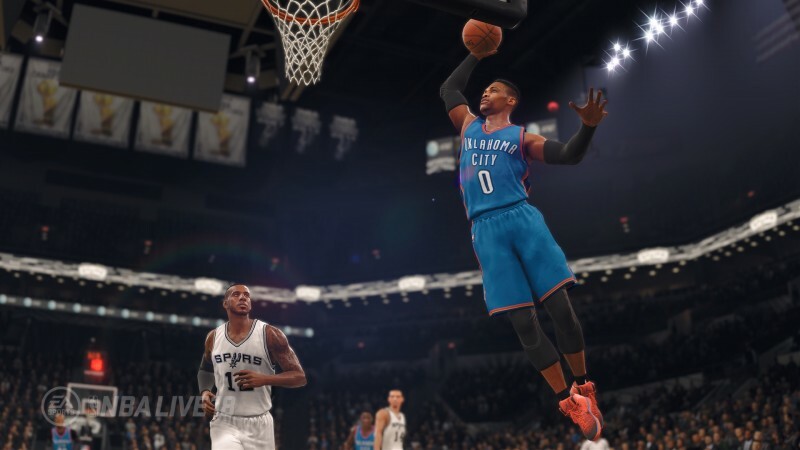 Offensively, the right analog stick dribble mechanics return, but feel much more fluid than last game. 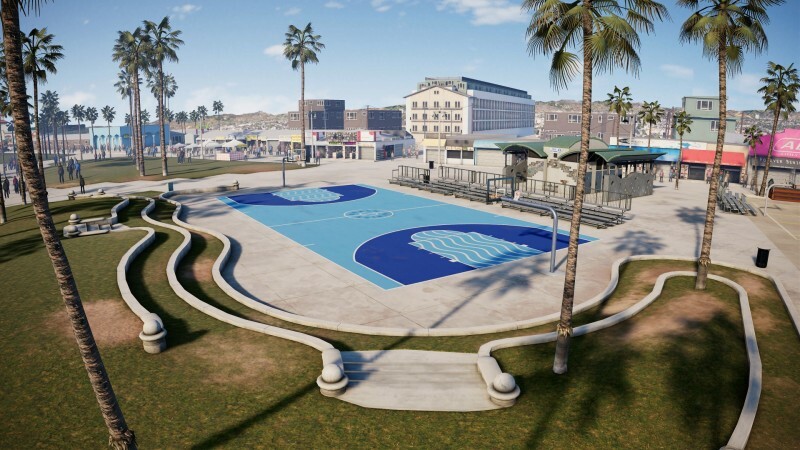 Stars have unique dribbling packages to differentiate themselves from bench players, and EA has created more branch points so users can move more quickly in and out of animations. 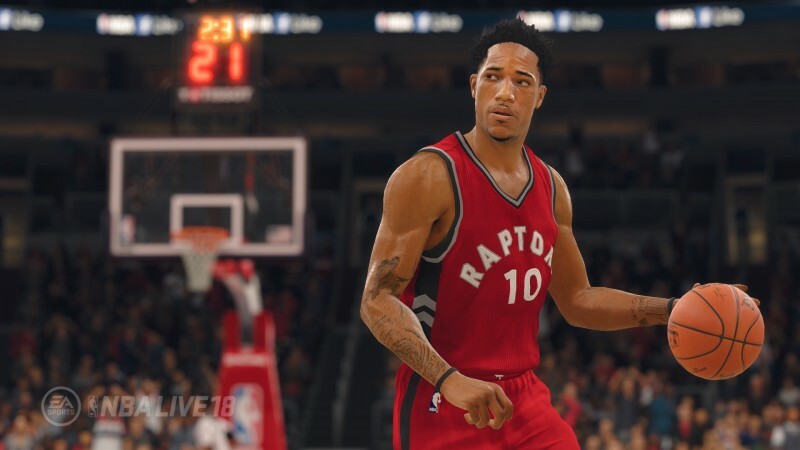 Other promising tweaks include a revamped steal system that gives you a better chance of making a wipe when the ball is showing, A.I. controlled perimeter defenders better understanding how to police passing lanes, and a revamped, skill-based shooting mechanic rewards perfect shot release timing. EA didn't go into much more specifics about other game modes other than to say franchise mode and Ultimate Team will return. When I asked about the inclusion of the WNBA rosters, I got the classic "We are not talking about the WNBA at this time" answer. 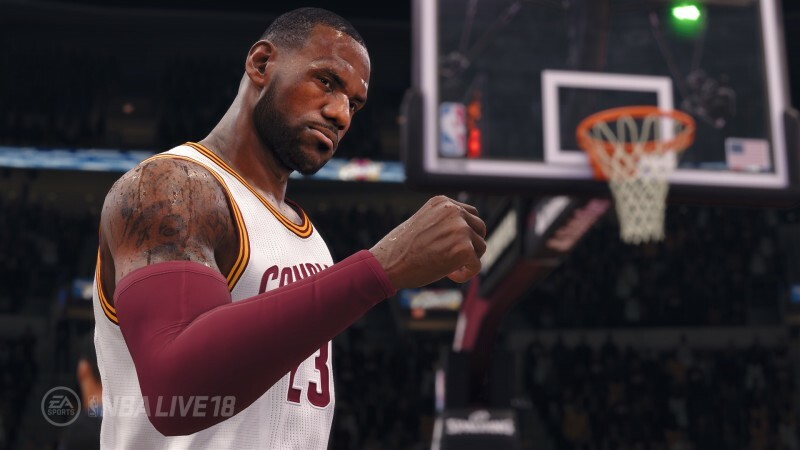 NBA Live 18 is scheduled to release on PlayStation 4 and Xbox One sometime this September. 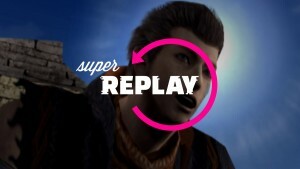 We expect to see a finalized release date as we move closer to the August free trial.